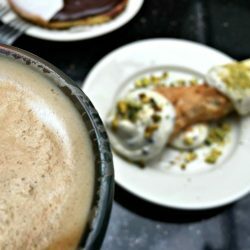 Looking for unique cupcakes in NYC? We’ve got you covered with truly atypical offerings located all around Manhattan. From booze-filled minis to ordering your treat from an ATM, these delicious bake shops will satiate any sweet tooth while also providing a memorable local experience. Visiting New York City?Don’t miss out on a private NYC photo tour. Bonus: Your custom itinerary includes 100+ professional photos to keep! 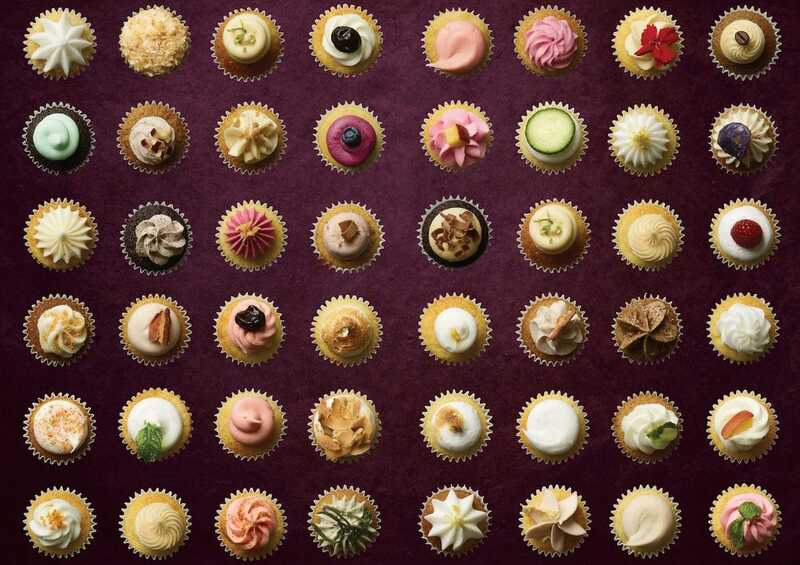 Start your exploration of cupcakes in NYC at Prohibition Bakery, though note you’ll need to be 21 to purchase these minis. Why? Because these sweets are filled with booze. Think flavors like “Old Fashioned,” “Bee’s Knees” and “Dark & Stormy” that actually taste like the cocktail they’re named after. Bonus: Mexican Hot Chocolate Rum Drops are also part of the whimsical adult fun! Recommendation: “Pretzels & Beer” offers a delicious sweet and salty combo! 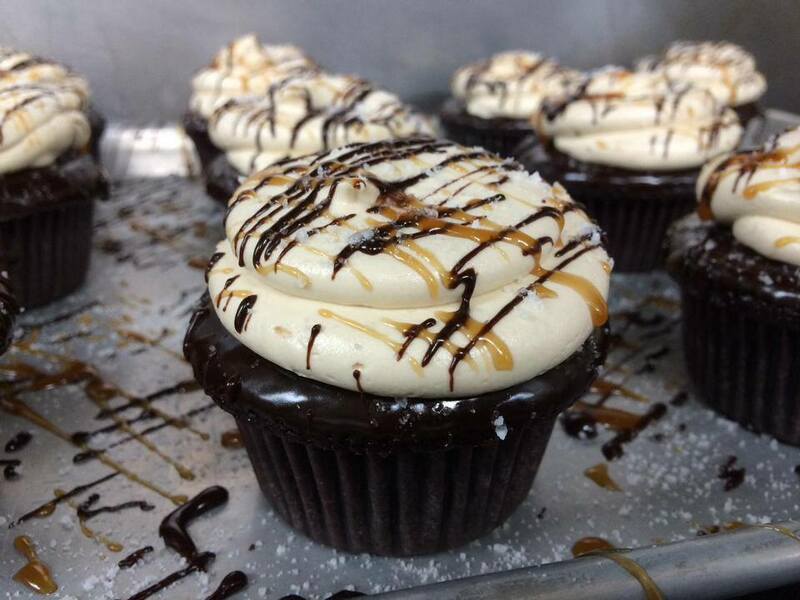 While Prohibition Bakery puts an adult spin on a childish treat, Molly’s Cupcakes does the opposite. You’ll eat homemade cupcakes stuffed with cake batter, Nutella and peach cobbler while playing board games on bar-side swings. Other highlights include their sprinkle station and the option to make your own custom cupcakes. Recommendation: The “Cookie Monster” is one of the best cupcakes in NYC with vanilla chocolate chip cake, a cookie dough center, buttercream and a mini chocolate chip cookie on top! Cupcakes paired with beer and wine? Yes, it’s a thing, at least at Sweet Revenge. While this cozy eatery also serves full meals, they started with their innovative cupcakes made from scratch daily, with each treat offering a suggestion for a beer or wine pairing. You can travel the world through drinks while satiating your sweet tooth! Recommendation: The signature “Sweet Revenge” cupcake is amazing, showcasing peanut butter cake with a chocolate ganache center and peanut butter-fudge frosting. The treat’s suggested pairings include a San Huberto Reserva Malbec from Argentina and a Weihenstephaner Hefe Weiss from Germany. Instead of just eating tasty cupcakes in NYC, why not learn to make them? 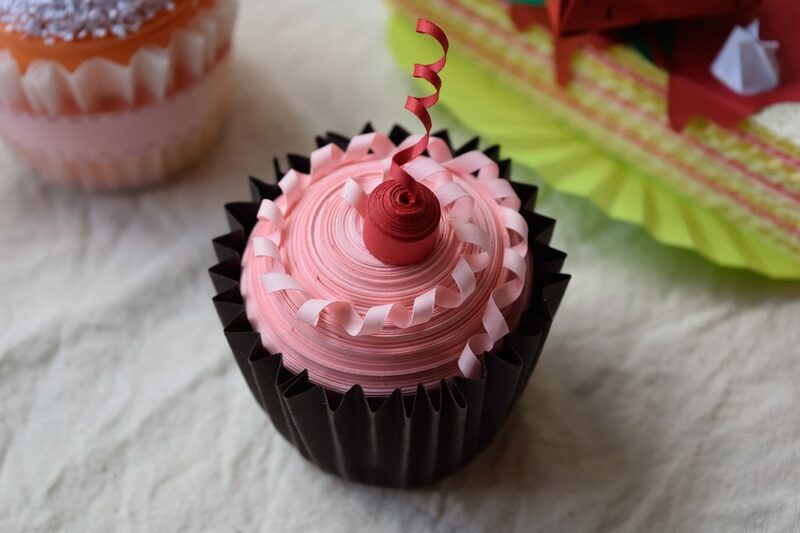 Along with serving up treats in flavors like “Sea Salt Chocolate on Banana” and “Maple Pecan on Vanilla,” Butter Lane hosts classes on cupcake baking and decorating. Private parties and classes for couples are also part of the fun! Recommendation: You can’t go wrong with a Chocolate Lover’s Mix Box! How about ordering your cupcake…from an ATM? That’s right. 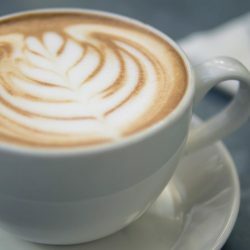 You’ll choose from their homemade flavors of the day on a touchscreen sidewalk menu, swipe your credit card to pay, and watch as your cupcake is placed into the ATM for delivery to you. Of course, you could also go into the store, but what’s the fun in that? Recommendation: Their “Red Velvet” cupcake is simply exquisite! Attention health conscious folks with a sweet tooth: we have your answer to the best of both worlds. 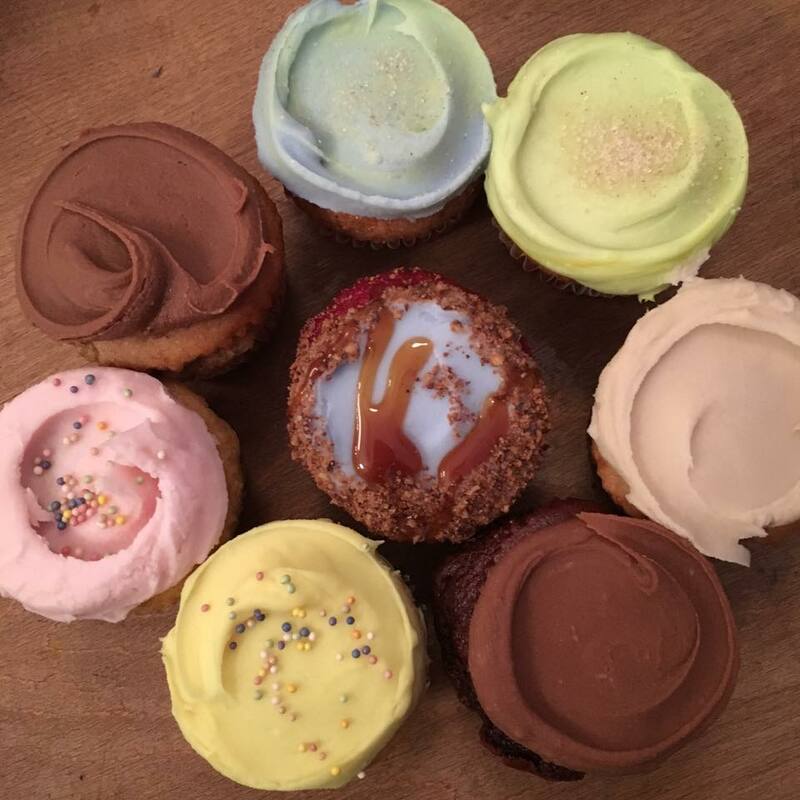 Erin McKenna’s Bakery offers Kosher, vegan, soy-free, gluten-free, wheat-free cupcakes than are void of refined sugar. The best part is they even taste good. If you’re a fan of a fun ambiance, their space has a vintage feel with bakers donning cute aprons. Recommendation: “Brownie” gowned in mint frosting. Yum! 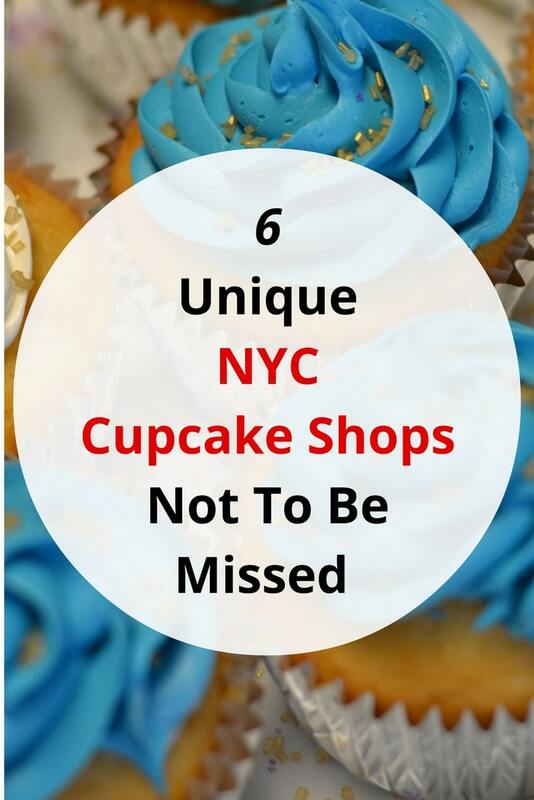 What are your favorite cupcakes in NYC? Please share in the comments below! @Ariel: Oh! 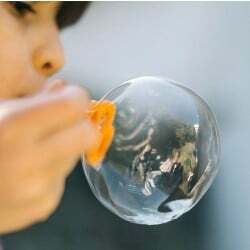 We gotta check this out!